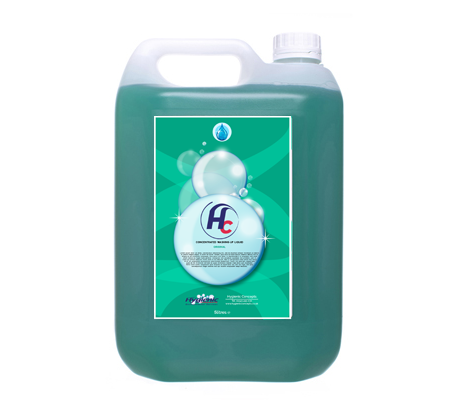 Hygienic Concepts specialise in high quality cleaning, and protective products. 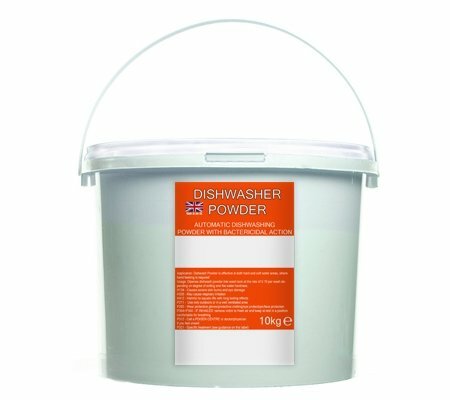 Our range offers a solution for every cleaning element and our marble and stone cleaner is just another addition to our range. 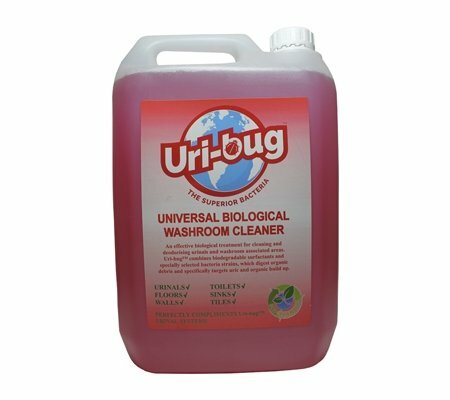 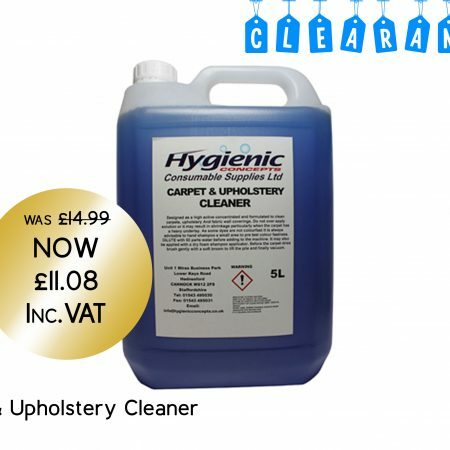 Offering a freshly scented, concentrated mopping cleaner specially developed for regular cleaning. 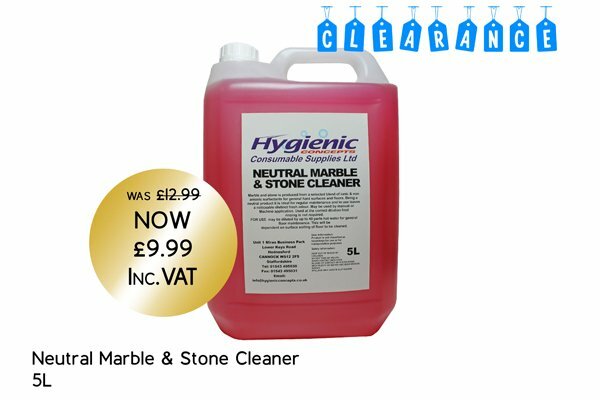 With streak-free cleaning properties, this product is extremely well suited for (high) gloss natural stone.